Trustworthy information, straight from the source. Education is the first step in an empowering healthcare plan. 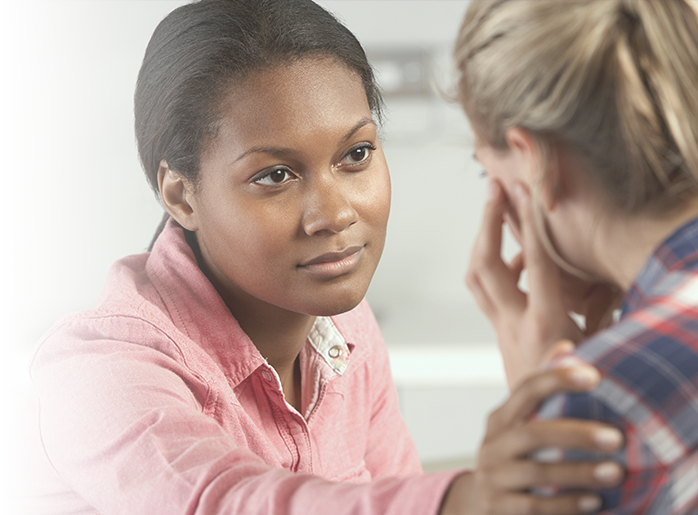 Learn more about schizophrenia from prevention to diagnosis and treatment. Schizophrenia is a long-term mental disease that affects how your brain works. Schizophrenia may change how you think, feel, and behave. You may not be able to know what is real and what is not real. Your thoughts may not be clear or may jump from one topic to another. If you have a history of psychological trauma, such as physical, sexual, or mental abuse. If you were given the care that you needed when you needed it. If you have a history of alcohol or drug abuse. If you want to hurt or kill yourself or others. If you have hobbies and goals, if the people in your life support you, and how you feel about treatment. Anti-anxiety medicine: This medicine may be given to decrease anxiety and help you feel calm and relaxed. When should you seek immediate care for schizophrenia? During a psychotic episode, you may not know the difference between what’s real and what isn’t. You may see and hear things that aren’t there or believe something is controlling your thoughts. If you notice signs in yourself—or someone around you—that seem to be leading up to a psychotic episode, you should contact your provider immediately. When should you seek care for schizophrenia? Customers with schizophrenia should be evaluated on a regular basis. Frequency of visits should be based on your status, compliance with your treatment regimen, and the presence of other conditions. Talk to your provider about the treatment and plan that is appropriate for your care.